Sgt Pepper Drum Skin The Beatles Guitar Straps 2" Wide & Adjustable 39" TO 58"
The Beatles Guitar Straps in Various Album Cover Designs spanning the whole Beatles Era! 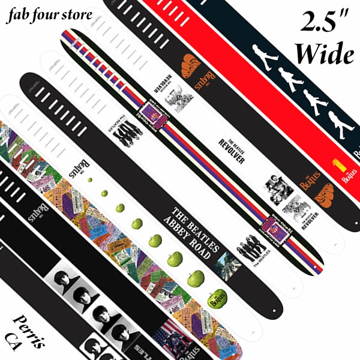 2" Wide & Adjustable 39" TO 58"
The Beatles Guitar Straps in Various Album Cover Designs spanning the whole Beatles Era! 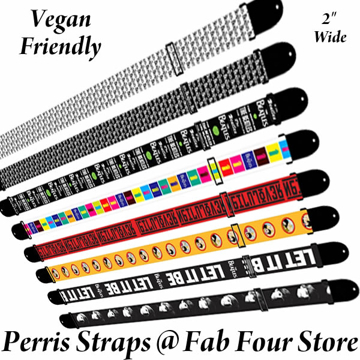 2.5" Wide & Adjustable 44.5" TO 53"